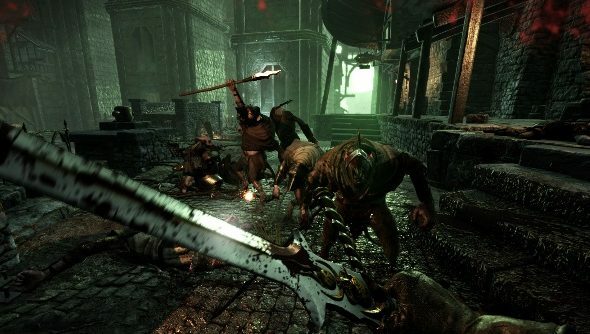 Warhammer: End Times – Vermintide just got a meaty update that includes some free content for players who absolutely despise themselves. As well as adding a super tough hidden challenge room, there are a range of near-impossible new achievements to unlock. Like murdering rat men with your buddies? Check out our list of the best co-op games for more fun with friends. If you go to the game’s Steam page, you can see the achievements right down the bottom. You know, the ones that 0% of players have unlocked yet. As for the secret challenge room, you better find it fast. The first people to upload a video of the secret will get the next five paid DLC packs for free. Outside of all that good stuff, Fatshark have also patched the game with a bunch of balance tweaks. You can check those out in the Steam patch notes.